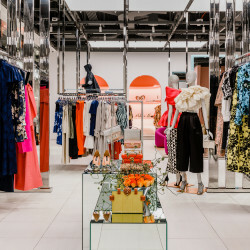 As much as the sudden drop in temperature has you happily reaching for that new pair of heeled boots or cashmere sweater, your skin might be having a more difficult time with the change of season. Cold weather means dry skin, which can lead to an uptick in oil production and can cause breakouts, not to mention flaking and irritation. Not fun! But a simple addition to your beauty routine can help prevent these skin-care freakouts—a luscious, hydrating mask. Yes, even if you’re breaking out. We recommend slathering your face in your favorite formula after using any kind of deep cleansing or revitalizing mask, or use it in place of your nighttime moisturizer as an overnight treatment. Either way, your skin will thank you. Check out the best hydrating masks on the market right now. We all know sheet masks are the most entertaining to use, but this one takes the cake. 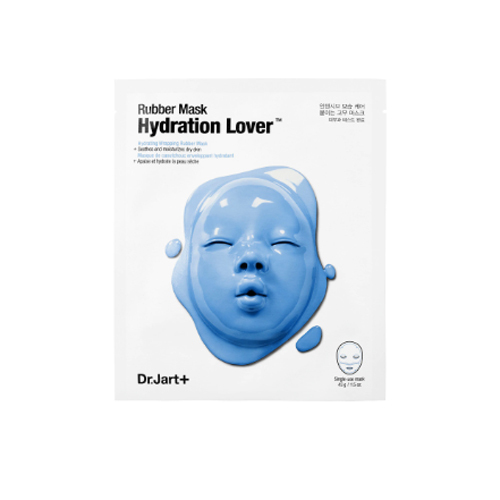 After applying the moisturizing ampoule of this Dr. Jart+ mask, you lock in the hydration with this two-piece algae-derived rubber mask that's slightly Jason-esque. The cactus extract and prickly pear seed oil in this under-the-radar mask from Huxley help your skin maintain its hydration long after you wash off the mask. 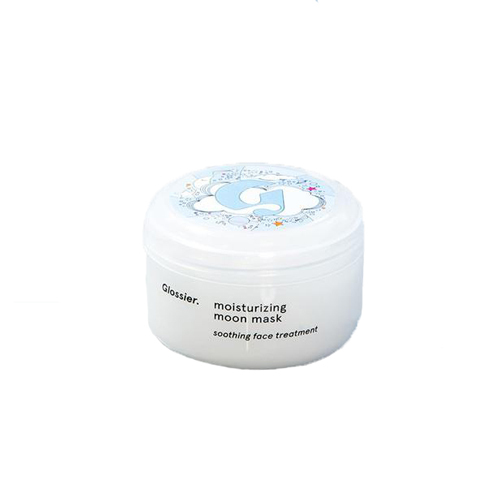 Our favorite part of Glossier’s super-hydrating moon mask is that it dries down completely clear, meaning you can throw it on before your Sunday errands and no one will be the wiser to your skin care on-the-go. K-beauty devotees already know that this Laneige sleeping mask is the best at keeping your skin dewy and happy all night long. 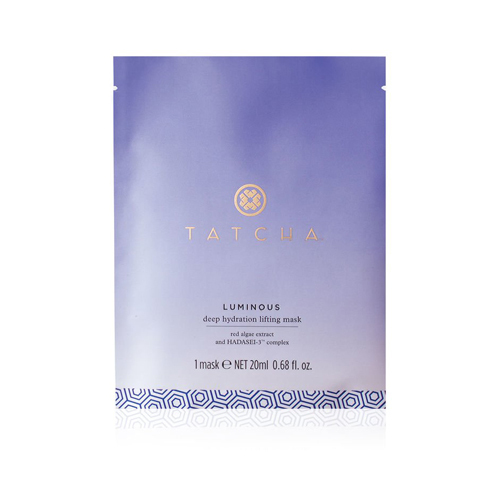 This Tatcha sheet itself is made from a whole coconut, making it extra hydrating and calming, and it contains green tea extract and natural hyaluronic acid. If you haven’t gotten to know the principles of Japanese, or J-Beauty yet, check it out here. 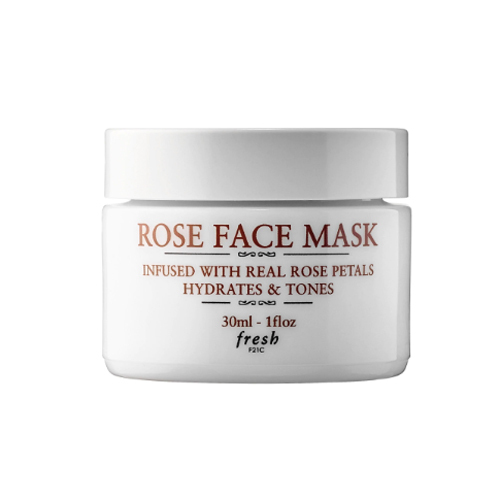 A cooling gel formula formulated with pure rose water and cucumber extract, this Fresh mask is as soothing as it is moisturizing. It also smells out-of-this-world good. 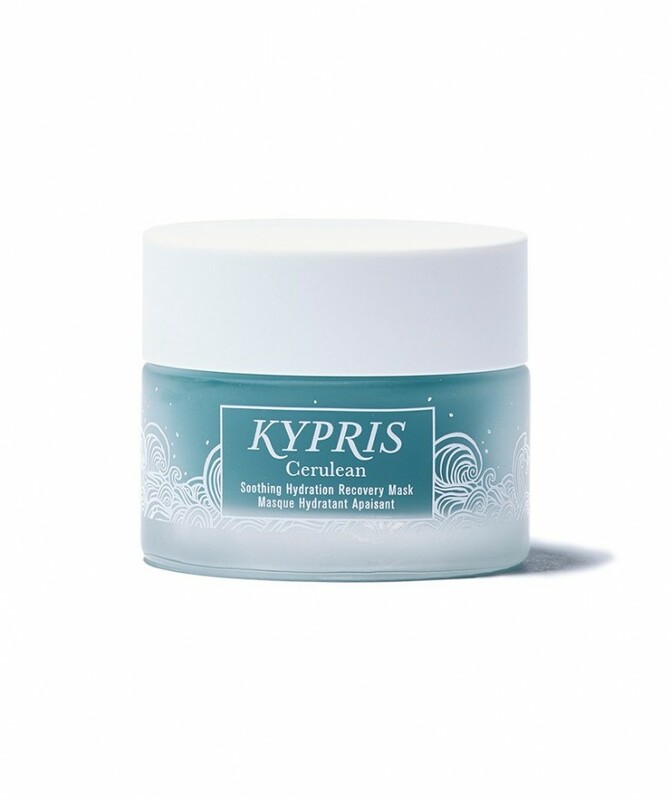 There are almost too many cannabis products on the market right now to even know where to start, but we are fans of this new hydrating mask from Origins. The cannabis sativa seed oil will help calm irritated skin while locking in moisture for hours on end. 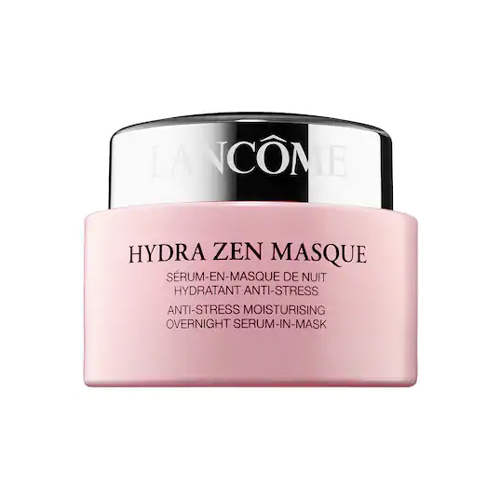 We could all use a bit of stress relief, which is why the aromatherapy extracts in this nighttime mask are so clutch. This is also more of a gel-like consistency, which is great if you have oily or combination skin. 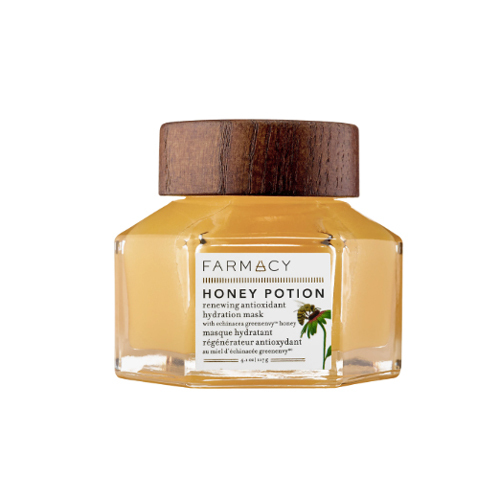 There’s nothing more luxurious than scooping out this thick honey mask and massaging it onto your skin while it slowly warms and nourishes your skin. Bonus points for having a magnetic top so you’ll never lose the cosmetic spoon. A longtime beauty editor favorite, this silky Josh Rosebrook mask uses aloe vera and rich plant oils to deliver maximum hydration. Pro tip—to reduce transepidermal water loss, wipe off with a clean towel rather than rinsing with water. 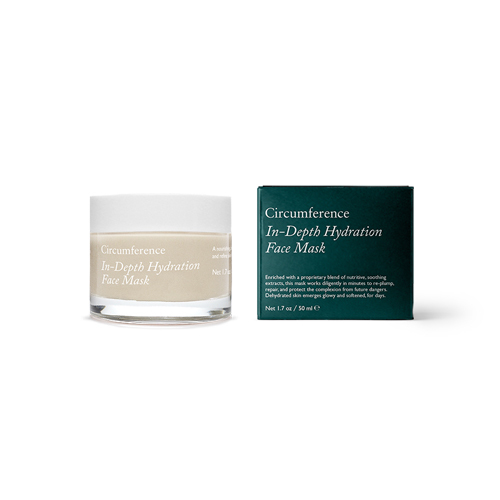 A creamy mask with concentrated plant extracts, this hydrating face mask from Circumference will leave your skin supple, bouncy, and thoroughly hydrated. We even found that our fine lines looked less severe after using it three times a week. 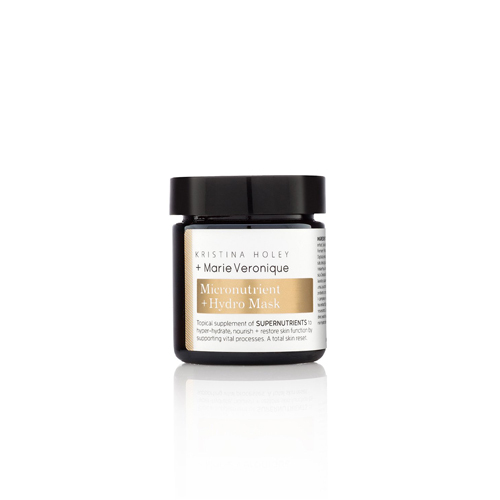 When you need to pull out the big guns and go deep on repairing your moisture barrier, look no further than this Marie Veronique mask. With sunflower seed oil, sea kelp, and more, your skin will be back to looking luminously glowy in just a few days. We’ve already waxed poetic about how much we love this mask, so do your skin a favor and treat yourself to the 36 soothing botanicals in this gorgeous blue mask. Juicy skin is in your future, we promise. Photo: Shot on-site at 6 Columbus, a Sixty Hotel. 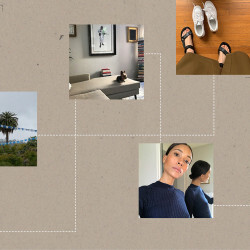 On Solveig: Rings, Baker & Black, Azlee; Hair, Angela Soto; Makeup, Andriani.